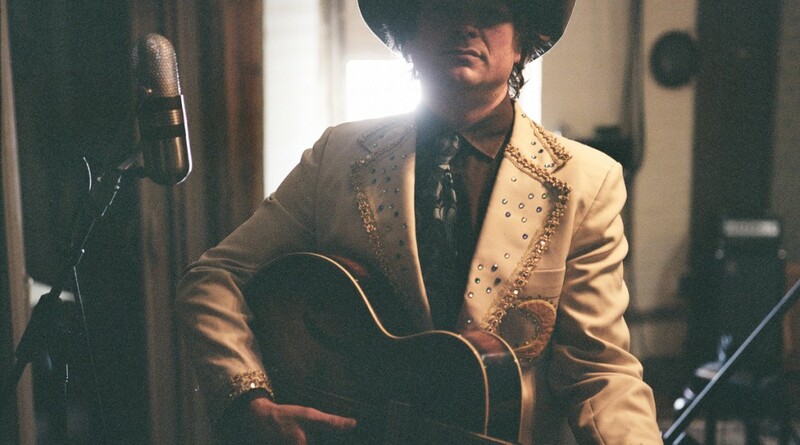 On Introducing Karl Blau the enigmatic vocalist charts a new vision of country music. A Northwest indie hero, Blau channels darkness and hope in a cinematic collection of Nashville country hits from the 60’s and 70’s. Produced by Tucker Martine, the record features performances by Jim James (My Morning Jacket), Laura Veirs, Jon Hyde, Eli Moore (Lake), Steve Moore (Earth, Sufjan Stevens, SunnO)))), among others. The record, all covers, is a crate-digger’s feast of forgotten hits and deeper cuts; most of them from the Nashville country-soul renaissance in the late 1960s and early 70s – Tom T. Hall, Bobby Bond, Allen Reynolds. Other songs are from the Bee Gees (To Love Somebody), Link Wray (Fallin’ Rain), or Townes Van Zandt (If I Needed You). The project was a labour of love for Martine, the son of a Nashville songwriter who grew up listening to many of these songs. Karl Blau is a multi-instrumentalist, singer, and DIY icon who helped turn his hometown of Anacortes, Washington, into an indie-music mecca. He has released more than 40 records in 20 or so years, many self-released in handmade packaging and mailed to subscribers, and others on iconic indie Northwest labels K and knw-yr-own. Blau has also toured and recorded for years with Laura Veirs, the Microphones, Little Wings, D+, and Earth. Introducing Karl Blau was released 13th May on Bella Union.